National carrier Telus today announced the launch of a new independent charitable organization called the Telus Friendly Future Foundation. To get the initiative off the ground, the carrier is creating a $120 million endowment fund. According to Telus, the donation is the largest ever made by a publicly traded company in Canada, and one the largest by a corporation in North America. Building on the carrier’s existing Telus Community Boards initiative, Friendly Future Foundation’s mandate is to help disadvantaged youth in Canada navigate the social and economic challenges that face them. To that end, the organization will provide financial support to small and grassroots charities across Canada that are on the ground helping the country’s disadvantaged youth. “At TELUS, we believe that the challenges faced by vulnerable Canadian youth are unacceptable, which is why we are increasing our support of this important group,” said Darren Entwistle, president and CEO of Telus, in an October 19th press release. 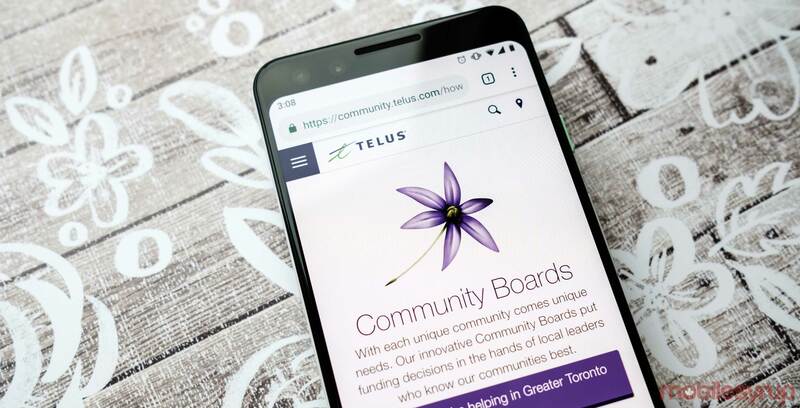 To date, Telus’ existing Community Boards initiative has donated more than $72 million to 7,000 programs. Moreover, the company’s current and former employees have spent 1.21 million days volunteering in their local communities.